At Ecoscape, we take a naturalistic approach toward enhancing your landscape. 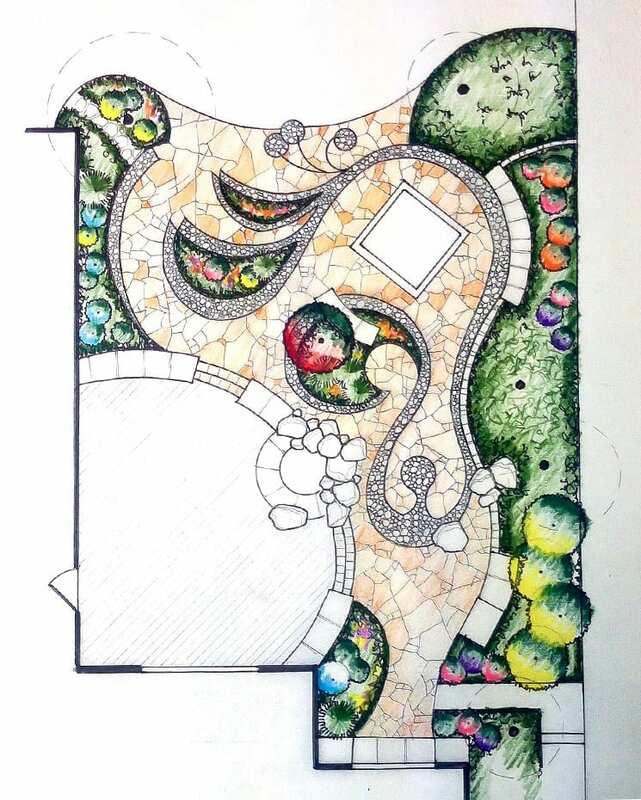 From your first contact with our staff to the final design presentation, our goal is to provide you with unmatched customer service and an exceptionally crafted new landscape. 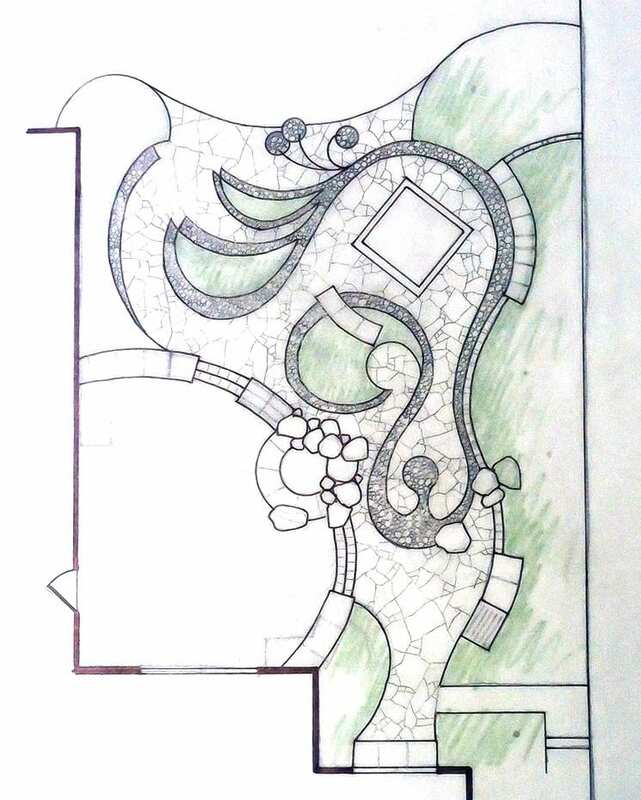 Our design process begins with an initial consultation to review your project and discuss your project goal and desires. We encourage our clients to talk about their wishes and dreams as well to inquire about the idealistic vision they have for their land. 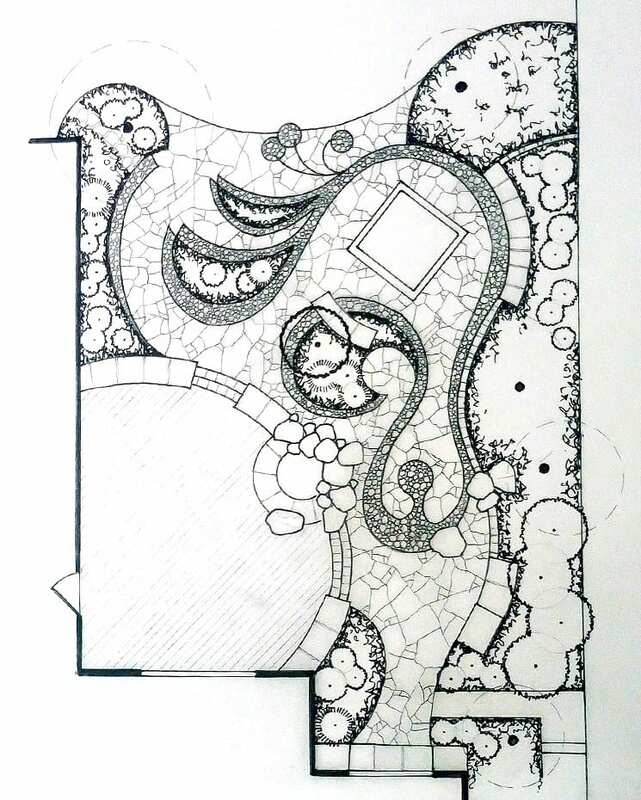 These impressions can be paramount in developing a landscape design that truly reflects the real potentials for your new landscape. 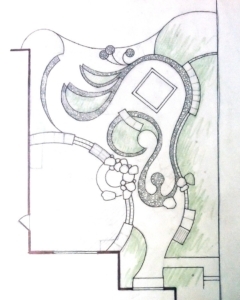 An investment range for your landscape is discussed to assess the realities of fulfilling the vision. 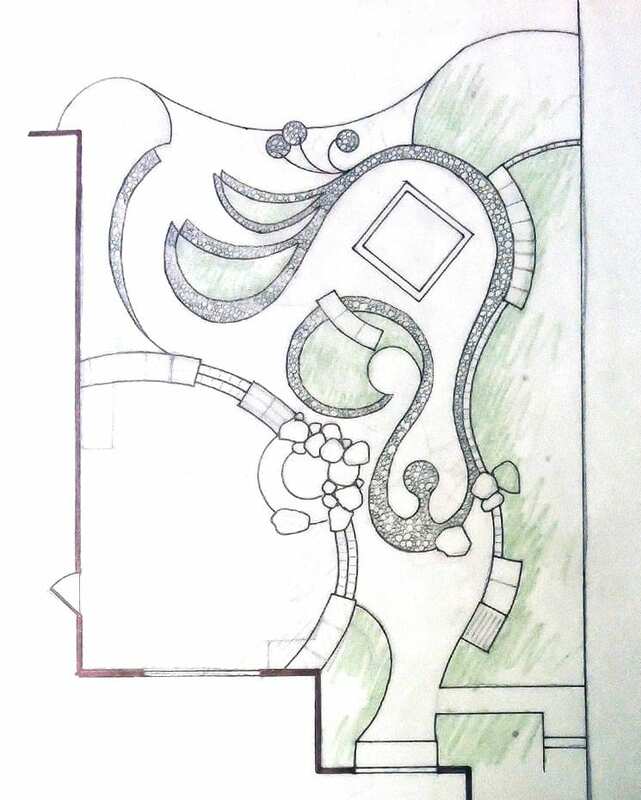 The desired budget helps decisions in the design process regarding material choices, amount of hardscaping, the size of plant material, and the level of customized details to be crafted.We then compile a written Landscape Design Proposal, an abstract outline that details the elements to be included in your Landscape Design. Your proposal comes with a comprehensive marketing packet to better inform you of our company and details that we feel set us apart from the industry. 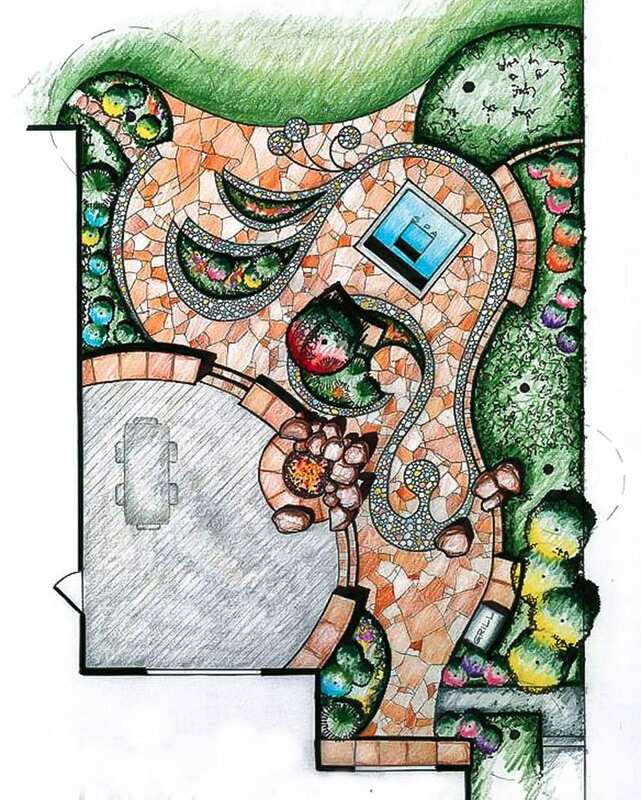 Our Ecological Approach toward landscape design, construction, & maintenance are setting the standard for environmental stewardship in Boulder County and the entire country.We feel confident you’ll be sold on our customer care, the skills of our professional team, and our attention to detail that you’ll choose Ecoscape for your landscaping project.